BRAND NEW with tags! Never worn! 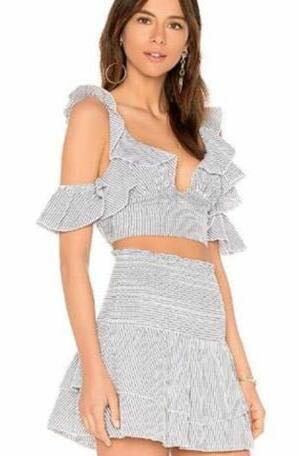 Sold out on planet blue & revolve. Skirt is size XS and Top is size S.